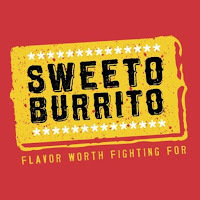 Sweeto Burrito and I have a complicated relationship. I had no knowledge of them prior their opening in Riverdale, Utah, a city that was once around the corner from where I lived. I jump at the chance to try anything new, especially when it comes in the form of something I enjoy eating or drinking. I followed their Facebook page leading up to opening day. I was surprised to find out that they were having a first come, first serve event to introduce themselves to the public. I went to their event way before it was set to open. I arrived to find a parking lot full of people and cars 30 minutes to an hour before they were set to open their doors. I am a patient guy, so I thought I could squeeze in. I didn’t care if I had to wait for a long time. I was in it for the long haul. I walked up to their door. Before I could reach for the handle, a woman on the other end opened it for me. She asked if I was here for the event and I told her that I was. She first says that the wait was between 30 minutes to an hour. I have waited that much before, so I didn’t care. I told her that was fine. An annoyed look came over her face. She quickly said “Well, we’re full in here” and told me that I should return on opening day. I was livid. I went to their Facebook and bombarded them with all sorts of negative comments. I went overboard. I have a tendency to do that. I am trying to get better at that, but that’s another matter altogether. I just feel strongly that any company who sets out to serve the public should treat the public with a tremendous level of respect. I felt disrespected and I wanted them to know that. They got the message. Their reply was very nice. They wanted to make it right and offered to provide me with lunch at no cost. I took them up on their offer and came back shortly after their location finally opened. I kind of liked what they gave me. I vowed I would come back later on. A few months later I returned to order some of the other items on the menu. The food was wildly inconsistent, leaving my mouth confused in the process. I was left to struggle with the idea of coming back for a third visit or ditching the idea of Sweeto and me reconvening in the future. I forgot about this dilemma until my wife brought up the idea of getting one of their breakfast burritos a little while after that. This is where things went south. My wife was not pleased with what we got from this visit. I liked it and became a fan of Sweeto because of it. I stopped going there because the people around me didn’t share this notion. I have this thing where I can’t bring myself to order food from a place when I know that I’m the only person who’s going to be eating it. I want to eat with other people. 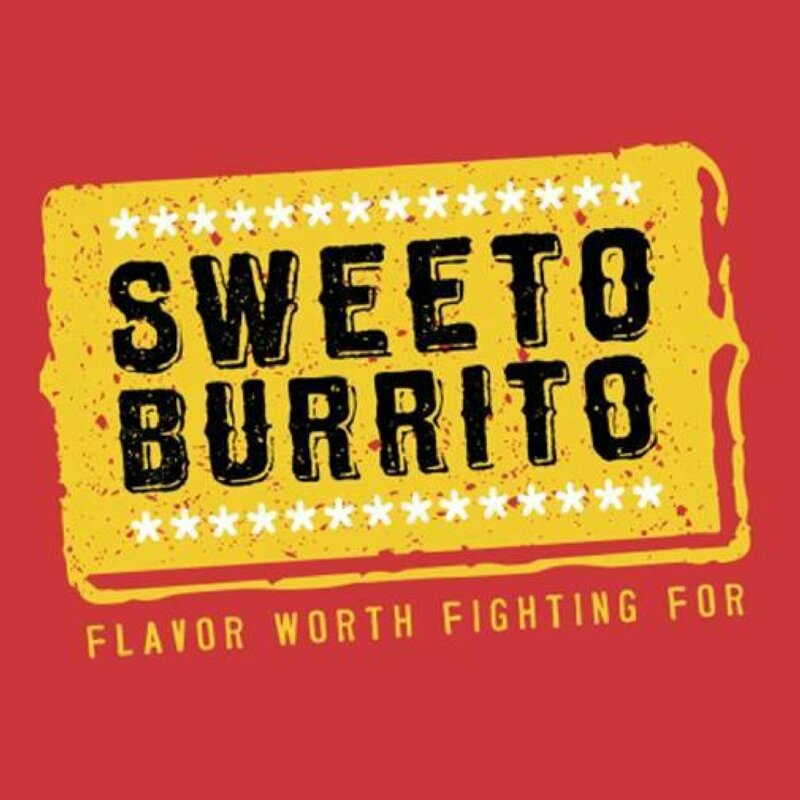 I would love to open a formal line of communication between myself and Sweeto Burrito to initiate a formal review. We got off on the wrong foot and my past actions were regrettable. I am hoping that we can put these times behind us and become great friends going forward.